"The visually pleasing drama is graced by a lovely score from Britpop eminence Damon Albarn...and by fine performances, notably from a soulful Tim Roth and appealing young newcomer Eloise Laurence." 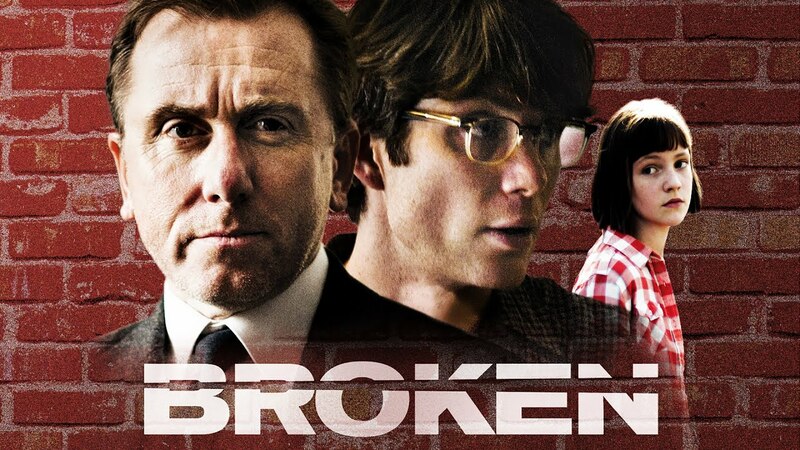 "Broken is a valuable showcase for an outstanding up-and-coming talent, and Laurence is an actor to watch." "A haunting, unexpectedly ambitious gem." Divorced father Alberto takes his two adolescent children on vacation and refuses to let the incessant rains ruin his plans for quality family time.